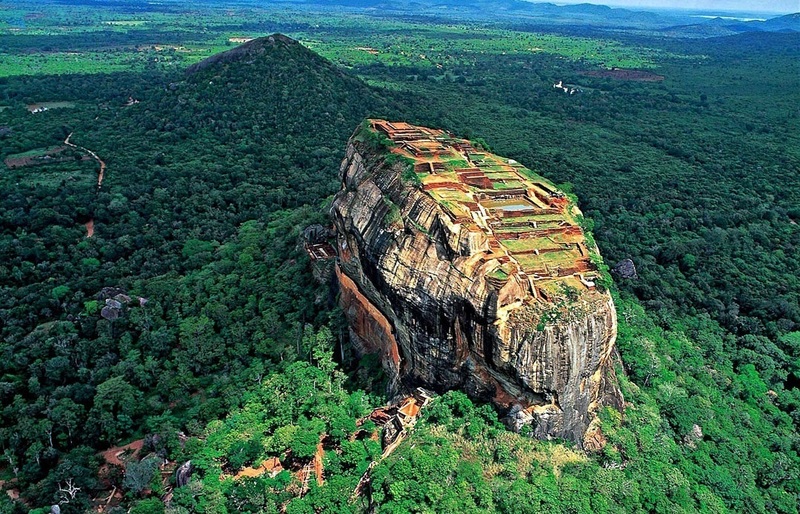 Discover the top ten things to do in Sri Lanka on your Enchanting Travels tour. 1. Did you know the best rock-climbing excursion is in Sri Lanka? 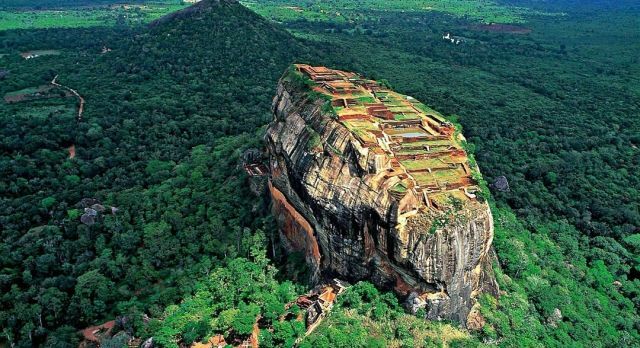 A highlight on your cultural tour of Sri Lanka, head to the historical rock fortress of Sigiriya. Built in the 5th century on a monolith and surpassing the surrounding jungle, you will find artistic frescoes that highlight silent testimonies to Sri Lanka ‘s moving history. 2. For more than a thousand years, Anuradhapura was the seat of Sinhalese royal dynasties. In this ancient city there are many impressive temples and monasteries. In addition, the Sri Maha Bodi is the oldest tree planted in the world, and is a major Buddhist pilgrimage site. 3. Experience a traditional Sri Lanka Ayurveda beach resorts Ayurveda, a centuries-old healing art, regenerates body and mind: with yoga, meditation, massages and a balanced diet. 4. 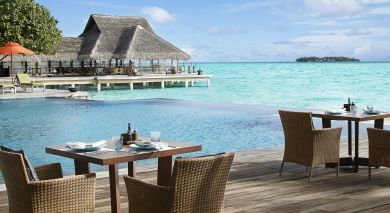 The fishing village Balaptitiya with its white sandy beaches and the warm clear water is fortunately still an insider tip. A beach paradise away from the popular spots, this is the ideal place to relax during your Sri Lanka trip. 5. 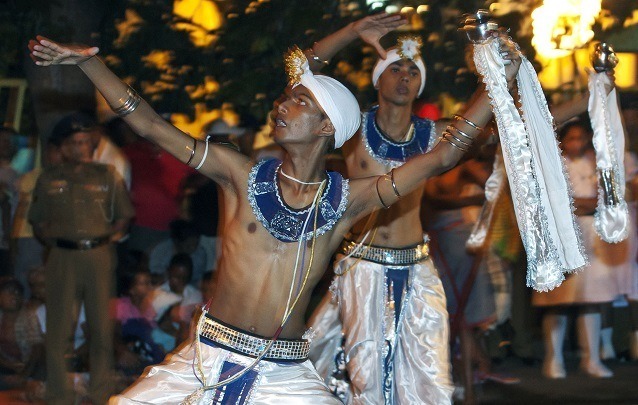 The Esala Perahera Parade in the fairytale village of Kandy is one of the most impressive processions in Asia. 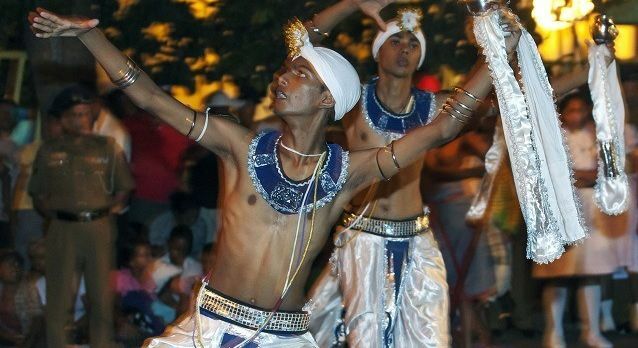 Experience colorful costumes, traditional dances, fire dancers, elephants and an ocean of bright lights. 6. In the colonial port of Galle, the legacy of Dutch and Portuguese rule is still visible: magnificent alleyways, an outstandingly preserved old town and the famous Dutch Fort invite visitors to explore the region. 7. A safari in the Yala National Park takes you through varied landscapes, where lush jungles with open, wide areas alternate. The park is home to wild elephants, buffaloes, leopards, bears and crocodiles. 8. Weaving coconut palms, romantic sunsets, bright coral reefs – welcome to idyllic Wadduwa. After a wonderf ul relaxing day on the beach, delicious seafood specialties and traditional masquerade performances await you. 9. The lush, green Sinharaja Forest Reserve is populated by countless colorful bird and butterfly species. 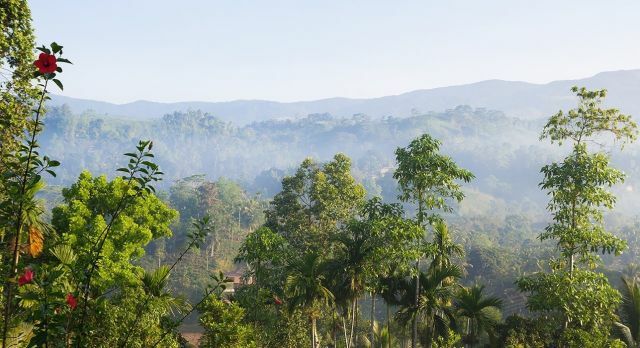 As Sri Lanka’s only remaining rainforest, it is a UNESCO World Heritage site. 10. Marvel at the majestic architecture of Polonnaruwa, a former capital of Sri Lanka. The ruins and monuments date back to the 12th century. 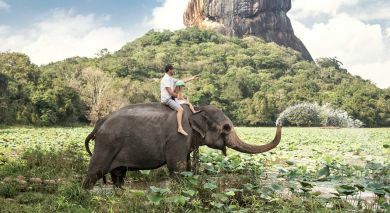 Discover Sri Lanka – one of the most beautiful winter destinations! 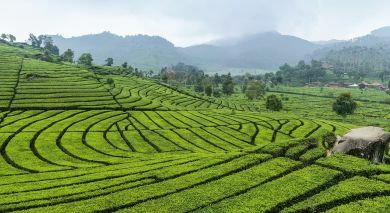 Our Asia specialists plan the ideal travel route for your private, custom Sri Lanka tour.